At Chromsystems, our philosophy regarding clinical routine diagnostics is to collect both knowledge and experience, and then share it. We invest our expertise in our products, and moreover organize a number of workshops and seminars to communicate essential and very useful theories and methods to our customers. While offering basic background and useful tips on mass spectrometry, HPLC and UHPLC in clinical routine diagnostics, regular workshops can also elaborate on specific customer issues and patient samples can be subjected to analysis. Please make sure you sign up on time using the registration form provided. Please mind that your registration needs our explicit confirmation to be fixed. 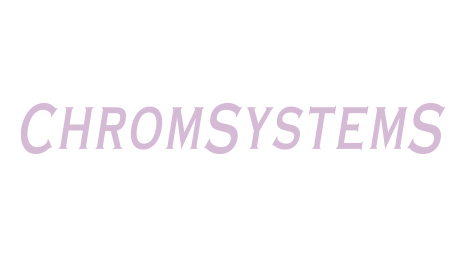 Moreover you are able to book on-site workshops with Chromsystems. We would be glad to provide you with more details. Interested? Contact us by phone, e-mail or fax.